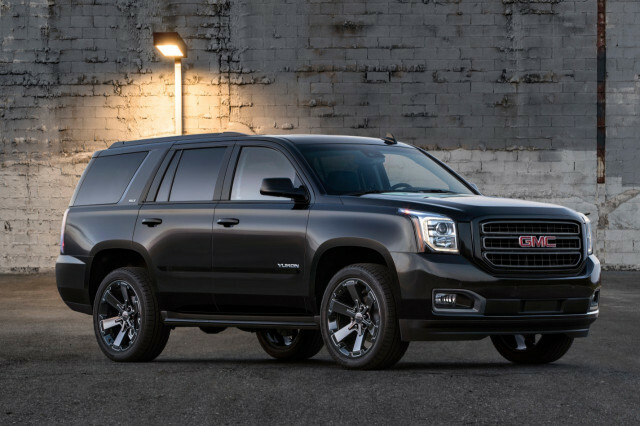 The 2019 Chevrolet Suburban is a superlative highway hauler, capable of lugging nine passengers, their gear, and an 8,300-pound trailer. You won’t find that capability in a crossover. 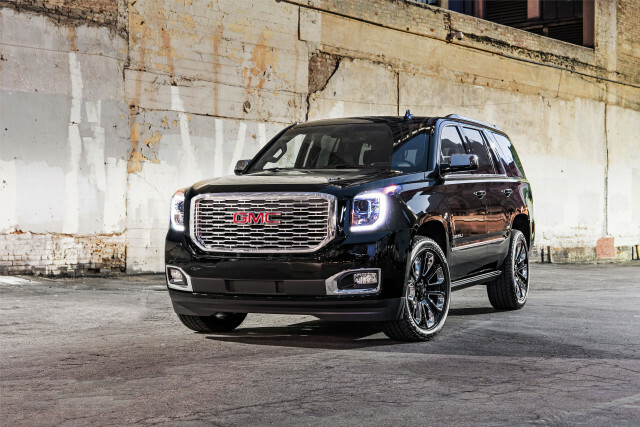 The 2019 GMC Yukon is an old-school SUV with plenty of tech and capability for new-school buyers.